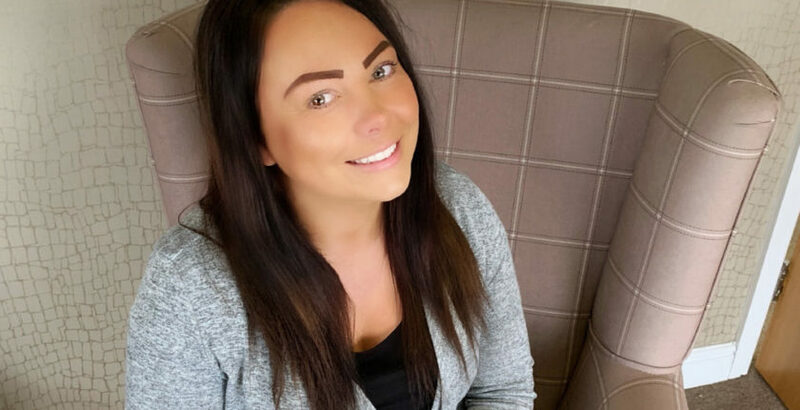 Rachel McNally has been appointed manager at Ideal Carehomes’ Handley House, which is due to open next month. The home, which is currently being constructed by LNT Care Developments, will be Ideal Carehomes 18th service. Located on the former Handley Page RAF repair site, Handley House will have an onsite hair salon with café area, cinema, garden lounge plus a lavish Sky bar and landscaped gardens for residents and their visitors to enjoy. There will be a full and varied programme of activities and trips available, all with an inclusive fee to provide complete peace of mind.